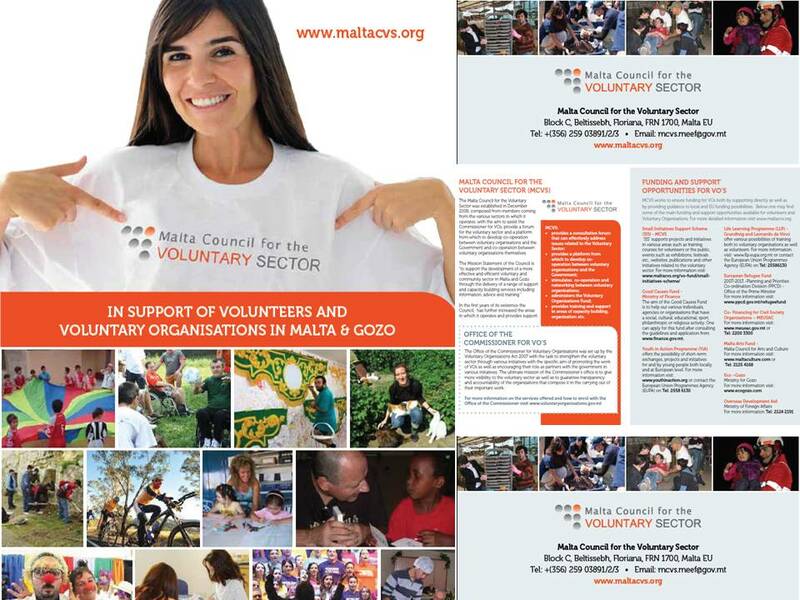 The Malta Council for the Voluntary Sector has published its Information Brochure as another tool to facilitate information and communication with the VOs. The MCVS Information Brochure can be downloaded through this link. Hard copies may be requested from the MCVS Offices. Laqgħat għal-Organizzazzjonijiet Volontarji fil-Lokalita Tiegħek!“are you an ACTIVE ORGANISATION in the community?